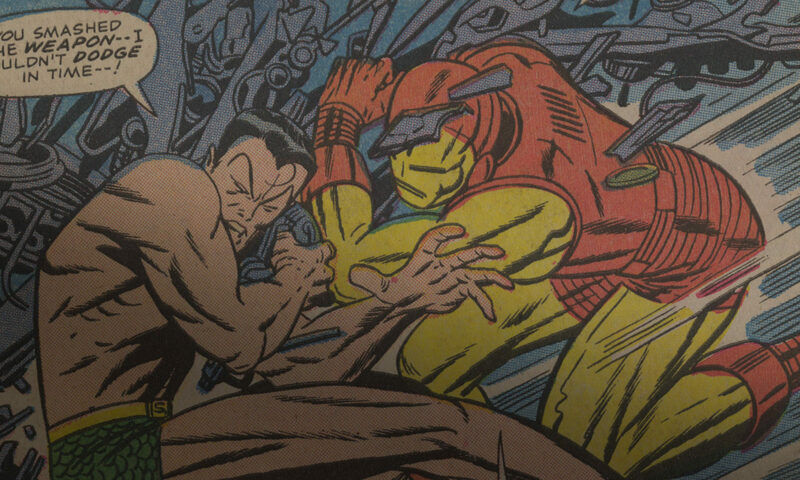 100 Days of Jack Kirby begins now! 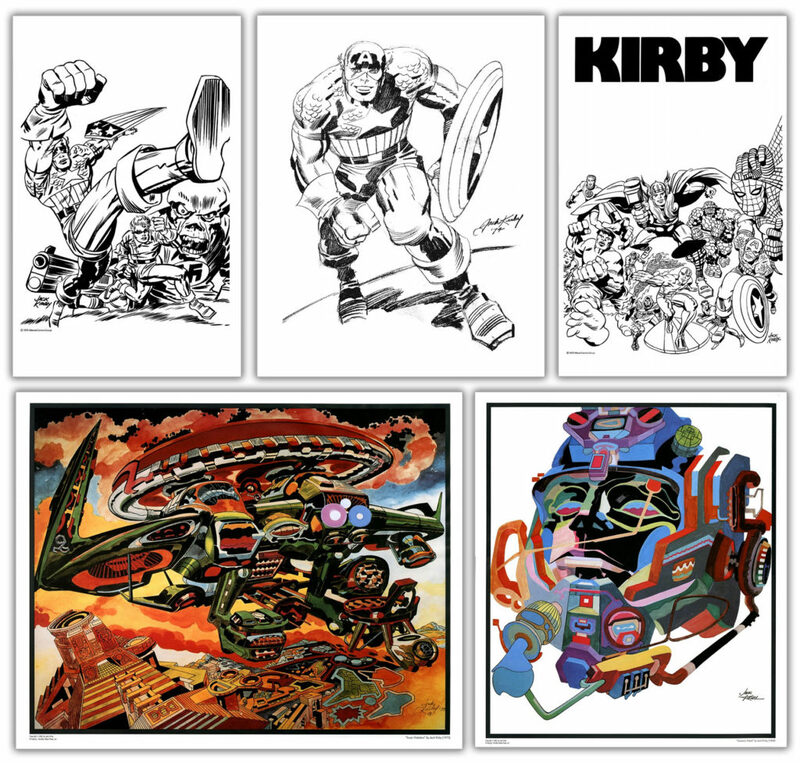 $25 = A set of Kirby 100 stickers, a set of Psychedelic Flyer postcards, and both mini-comics. $100 = At the $100 membership level, you’ll get everything in the $50 level plus choose one of the following t-shirts. $150 = At the $150 membership level, you’ll everything in the $100 level, plus choose one of the following vintage posters (while supplies last). Please note that these vintage posters are not in mint condition. Expect imperfections. 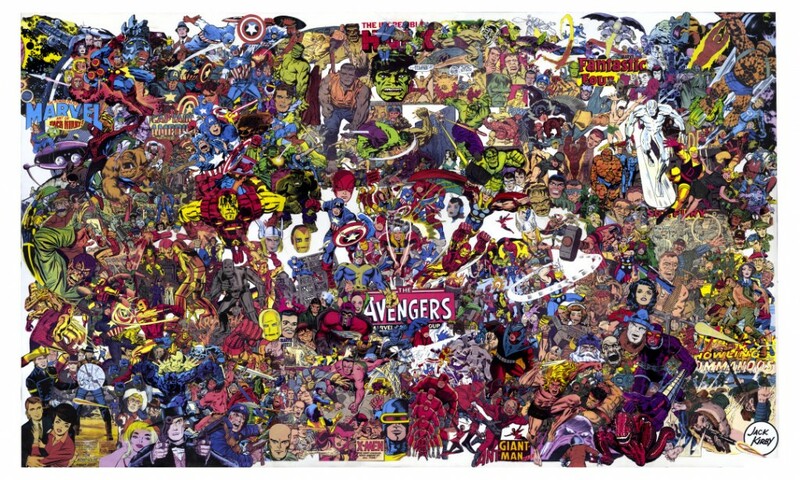 $200 = Your $200 membership gets you all of the merchandise outlined above, plus as a limited-edition, signed-and-numbered prints of Tom Morehouse’s “The Power-Packed Marvel Art of Jack Kirby” collage (while supplies last). $500 = Your $500 membership gets you all of the merchandise outlined above, plus a full set of limited edition Tribes Trilogy prints. 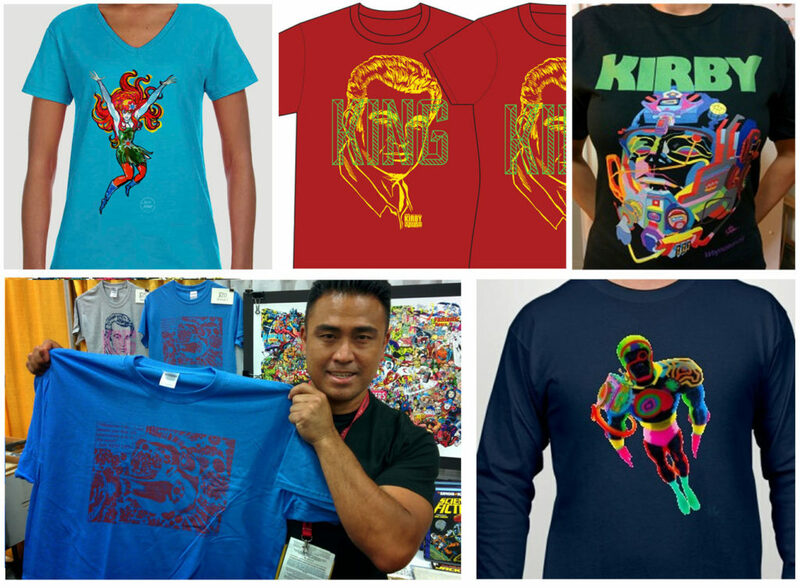 $750 = Your $750 membership includes all of the above, plus a full set of Kirby Museum t-shirts (order may be slightly delayed because of sizing supply). Additional naming and sponsorship opportunities will be offered as some of our events and exhibits crystallize. 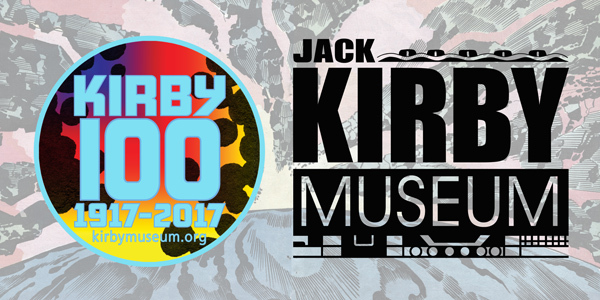 We still have opportunities to host and sponsor events, so please contact kirby100@kirbymuseum.org.